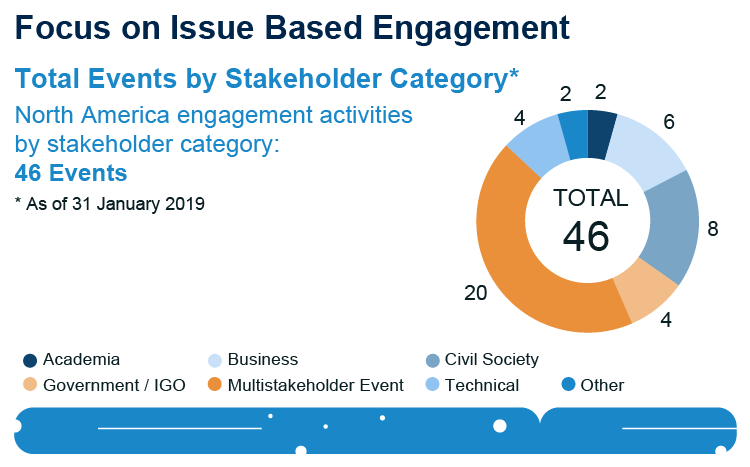 I'm happy to report that our midyear progress overview for the FY2019-FY2020 North America Stakeholder Engagement Strategy shows that North American regional participation in ICANN policy making remains robust. Just over six months ago, we, along with members of ICANN community structures in our region, agreed on a set of objectives and metrics to advance ICANN's commitment (as stated in our bylaws) to "seek input from the public," including from "business stakeholders, civil society, the technical community, academia…end users…and public authorities." The input received and the partnership between active community participants was extremely valuable in arriving at a well-defined and achievable plan. North Americans represent 42 percent of policy working group members and 17 percent of review team members. 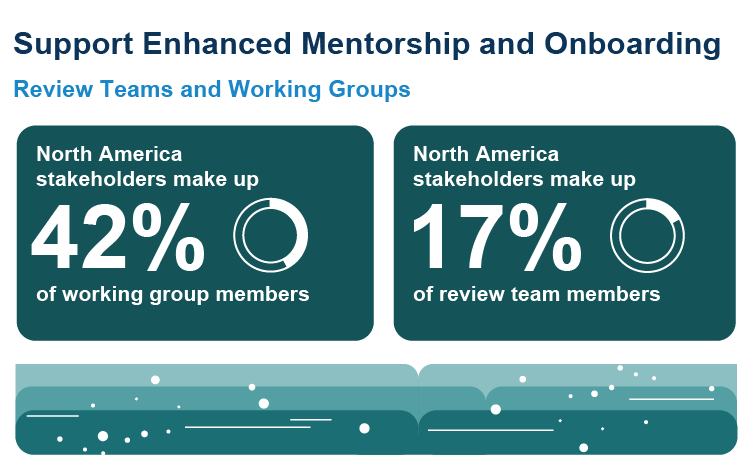 The 46 ICANN-supported in-person activities across North America reached a balanced variety of stakeholder categories including business, civil society, academia, end users and other groups. ICANN Learn, our online learning platform, continues to be a helpful onboarding tool, with 949 courses taken. 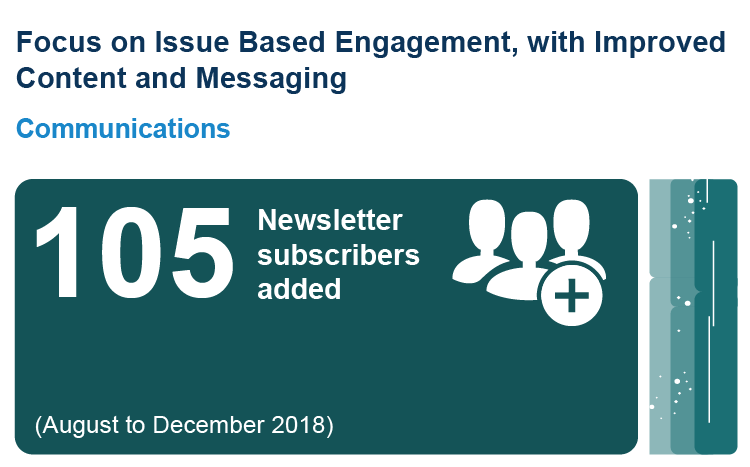 Our efforts to improve published content resulted in the addition of 105 newsletter subscribers. 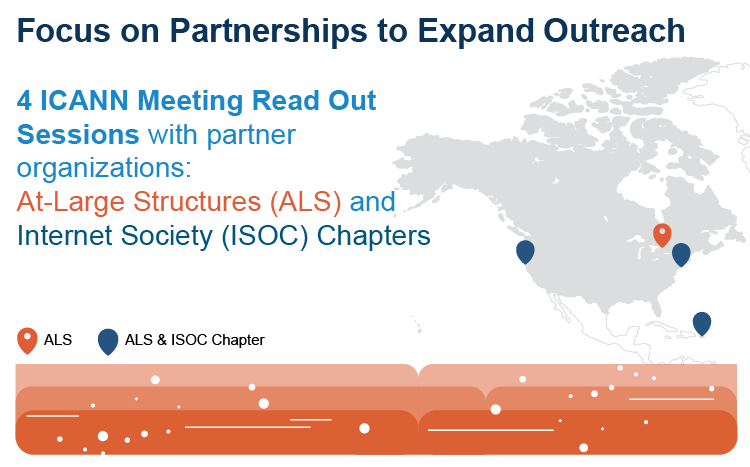 Four ICANN Meeting read out sessions and webinars that reached growing audiences. In other, more personal news, I'm pleased to announce that I have relocated to San Francisco, California. This will allow me to increase engagement with West Coast stakeholders in the United States and Canada and increase the geographic diversity of ICANN participants. I will still carry out my region-wide duties, while Joe Catapano, Engagement Manager for North America, remains in Washington, D.C.
An additional benefit of being in the San Francisco Bay Area is that it is among the most dynamic regions for practitioners of stakeholder engagement, in part because of its proximity to Silicon Valley. Organizations of every type are grappling with the challenge of involving stakeholders in their processes, providing an opportunity for ICANN to learn from emerging leaders in the field. I invite you to read the North America Engagement Strategy Report and learn about upcoming activities. I will still carry out my region-wide duties, while Joe Catapano, Engagement Manager for North America, remains in Washington, D.C.